Last month, my son got to attend a week long day camp. He has autism, so he hasn't been able to attend any camps yet. My husband and I took turns being the parent volunteer each day so he could attend. It was a very hot, very long week, but I'm really glad we went. He had a lot of fun and got to do some fun activities that he wouldn't have done otherwise. We avoid high fructose corn syrup and food dyes, so I made him chocolate chip granola bars to take to camp for a healthy snack. Keep reading for the full recipe, some pictures from camp, and how I stayed discreet for the week. There were very few women there. When the volunteers met at the park a few days before camp started, I noticed that there were only three restrooms for the entire camp, and they are primitive at best. I could be far from the restroom, or I wouldn't always be able to get to the restroom as soon I needed to because I was with the boys. Couple that with walking a lot and being a mom, and you know where I'm going with this. That's right. Light bladder leakage. That week, I was very thankful for Always Discreet pads. Friends, I was literally surrounded by boys in 105 degree heat. I was in shorts and a t-shirt, and the last thing I wanted was a bulky pad, which is why I brought Always Discreet with me. The Dual Leakguards™ help prevent leaks, and the pads are 40 percent thinner than other pads. Target has a subscription service for Always Discreet so you never run out, and you can save money on your subscription plus get free shipping. Just go to Target.com and click on Always Discreet Liners, Underwear, or Pads and check the box to subscribe and save. Then select your delivery frequency, click subscribe, and check out. Thankfully, the week went very well! 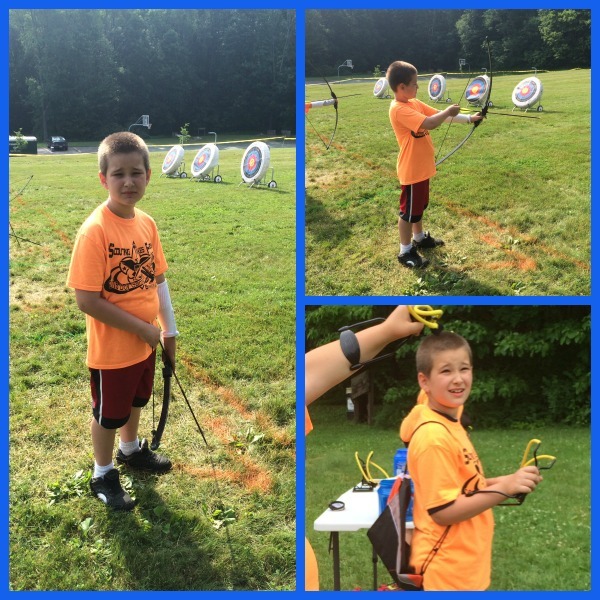 My son did great with his group of friends, who all had a blast with their games, fishing, swimming, archery, slingshots, and crafts. And I survived the three days that I volunteered without anyone being any the wiser to what was in my backpack. 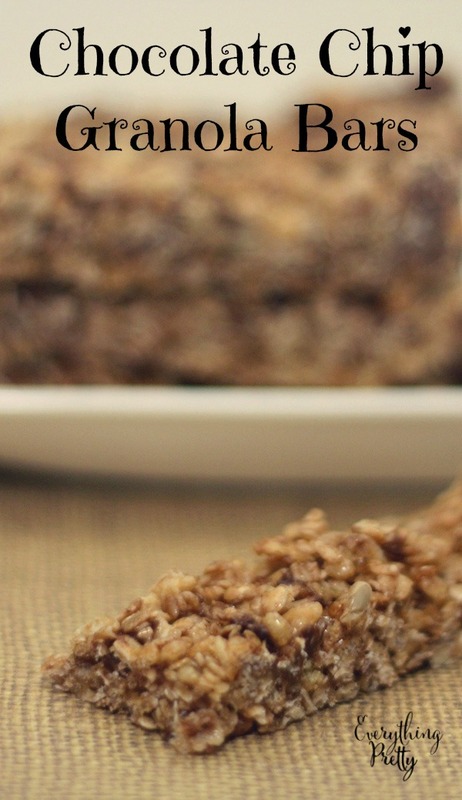 Combine oats, rice cereal, sunflower seeds, flax meal, and chocolate chips in the medium bowl. Stir and set aside. In large non-stick pan, cook butter, brown sugar, and honey over medium-high heat, stirring constantly until it boils. Reduce heat to simmer for two minutes until thickened and sugar is completely melted. Remove the pan from heat and stir in the oat mixture. Pour in to foil lined pan and pat down with the spoon. Cool in the fridge for 1.5 hours. Lift the granola bars out of the pan with the foil and place upside down on a cutting board. Peel off the foil. Cut into bars. My kids love these healthy granola bars so much, and they don't realize they are healthy. The chocolate chips almost all melt, so there's chocolate all through them. My kids have asked me to make them with peanut butter chips, so I might try that next time. How do you stay discreet?